Are you struggling to figure out the secrets of success in network marketing? It can seem like a mystery to those who are just getting started. Many people get started with network marketing and give up within 6 months or a year because they haven’t made any progress. Why is that? Today I have a few simple tips about how to succeed in network marketing. I hope these tips will help you find a way to make it work and empower you for massive success. What is Network Marketing Really About? Does this question seem obvious? The answer may surprise you. Many people focus on the wrong things or ask the wrong questions to get ahead in their network marketing business. But think about what network marketing really is for you or anyone. It’s about helping other people. It’s not really about just standing on a street corner trying to sell your product or service. There is so much more behind it. What exactly does that mean “helping other people?” We hear it all the time. For me, it means helping to empower other people to achieve their dreams. Helping to inspire them to create and take action on a vision for their life through sharing the products or services of a particular company. Isn’t that really how to succeed in network marketing? It’s about you and whole bunch of other people too – all working together on fulfilling their vision for their life. 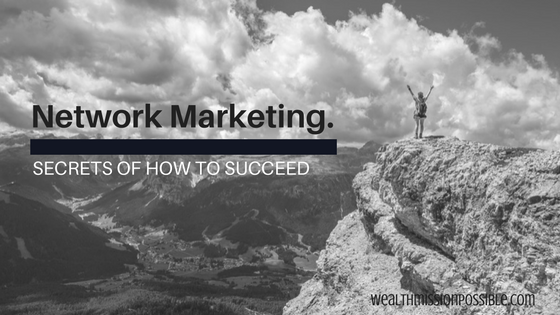 To succeed in network marketing, you need a solid foundation to build upon. I’m not talking about your social network or family. Instead, let’s look at some simple things that can make all the difference to your network marketing success. 1 – Believe in your product or service. Are you even using your product? I had someone join my MLM team recently. This person is not a product user. Really? How do you expect to share it with others? Believing in the products is a must and of course, using them. What type of results did you get? That’s the story you should be sharing with others. Make sure the product is unique and highly consumable. This means that it’s a product that can be used on a regular basis. In network marketing, more sales volume means more success for everyone. Sales volume comes when people buy products on a recurring basis, also known as auto-ship. 2 – Believe in the company. What do you know about the company history as well as the owners? Is their long-term vision aligned with yours? Do you believe that the company and its owners will be successful in the long run? There are all questions you should ask yourself. Do your research to strengthen your belief in the company. Do you believe in you? Do you have the confidence to go forth in your network marketing business and truly succeed? 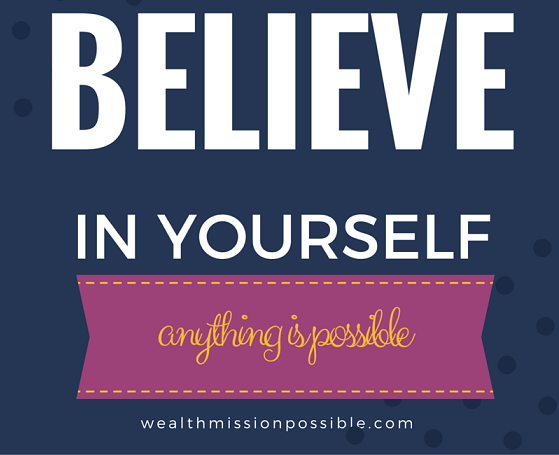 Without a belief in yourself, how would others believe in you enough to team up with you? Personal development is the key to building your foundation of belief in you, getting out of your comfort zone, and taking action daily. 4 – Set your goals for success. Have you set your short- and long-term goals? Setting goals will help you keep focused so you can achieve the network marketing success you are looking for. Long term goals can be 3 to 5 years but your daily goals, weekly and monthly are just as important to help keep you focused. 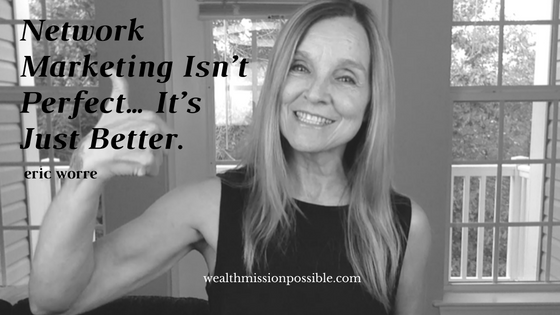 5 – Are you serious about your network marketing business? 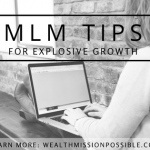 I hope you enjoyed these tips about how to succeed in network marketing. Building your foundation is most important. If you have all the “know-how” skills in the world, without the five tips that I mentioned, you won’t get very far. Get off to a great start in your network marketing business and start creating the life of your dreams. For more useful tips about Network Marketing Success click here to learn more about how to profit in your business.